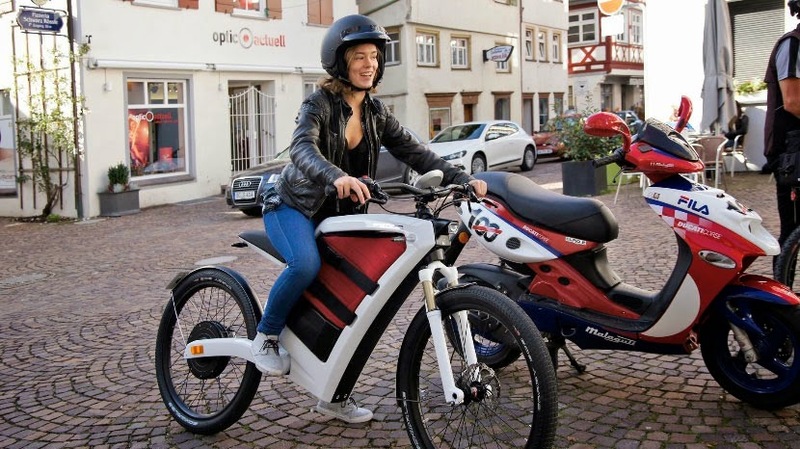 For electric vehicles that run on battery power rather than gas, the extra space and lighter weight are big draws. 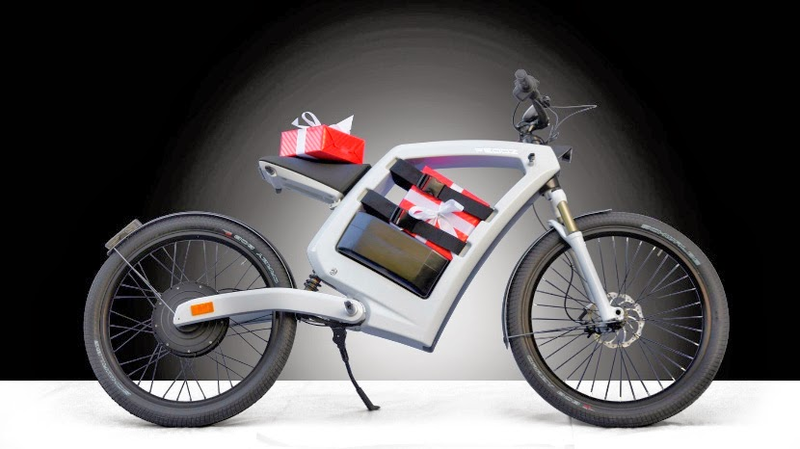 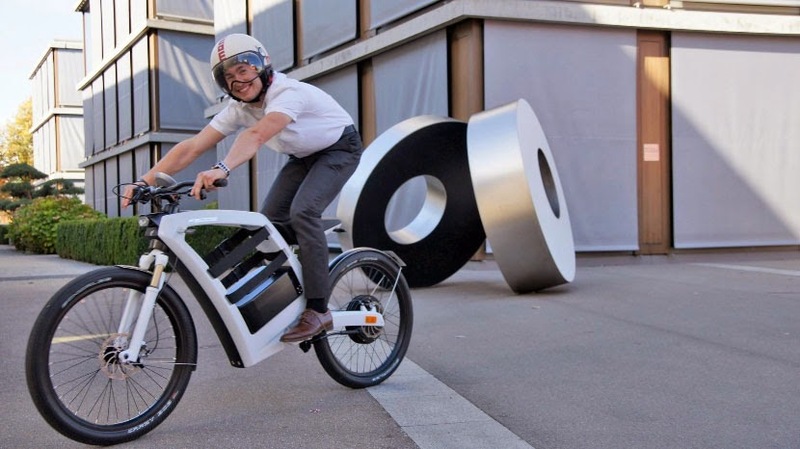 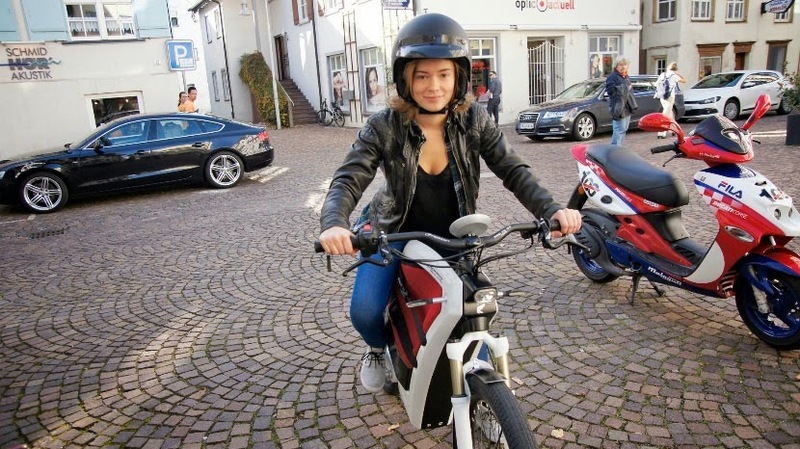 FEDDZ has decided to make use of this with an electric bike designed like a motorbike, with the gas tank substituted with 23 liters of cargo space. 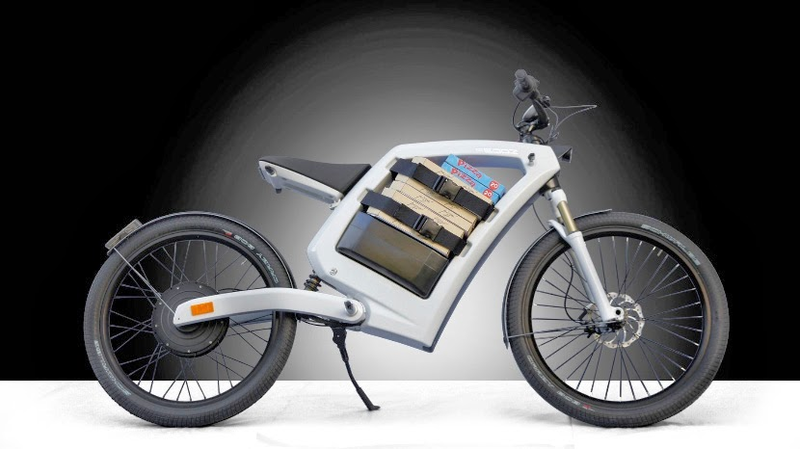 The battery sits on the bottom, with two belts positioned above to keep things secure. 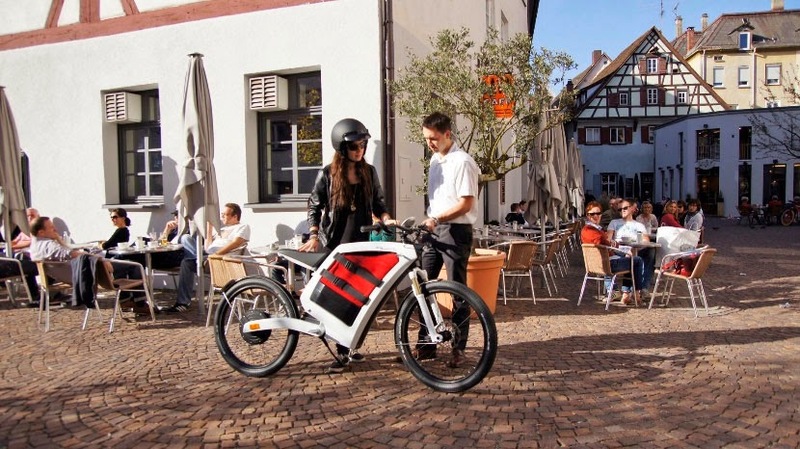 A USB port allows you to charge your phone or gadgets while riding, while the battery can be removed for easy charging indoors. 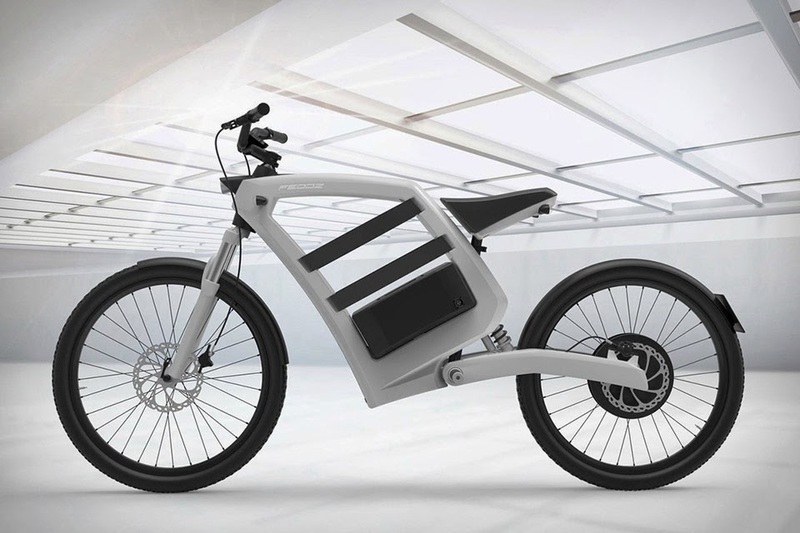 The bike’s range goes from 70 – 110km distance and will set you back between $8,300 – 9,700 USD.